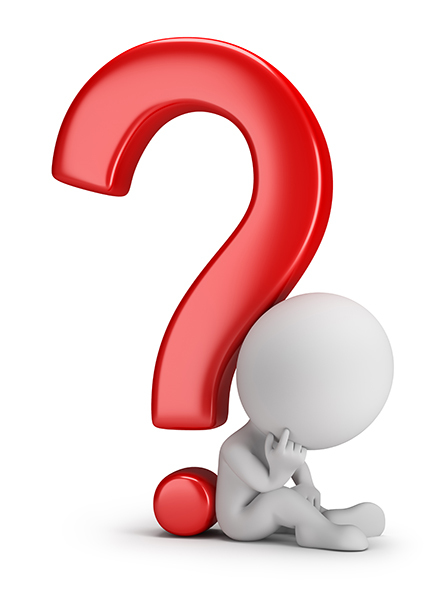 Does search optimization work? Will SEO work for my business? This has been an ongoing discussion since the birth of the internet. The answer is going to be Yes 99.9999999% of the time. The only reason to not use SEO for your business is if you DO NOT want to be found online. In our past experiences, we have found that most businesses out there want more exposure online. 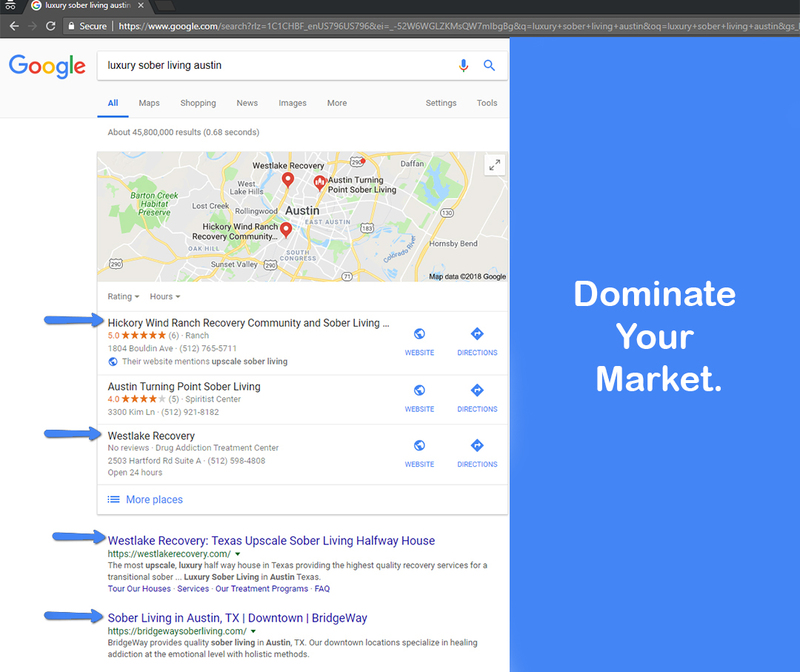 So unless you have the time and energy to learn what is working today (not 2 years ago) in regards to digital marketing, you will need to hire a rock star SEO agency to handle all of this for you. There are literally dozens (maybe even hundreds) of reasons why a focused SEO campaign strategy will work for your business. Search Engine Optimization will allow you to properly control what customers see online. A properly executed ranking strategy can build your brand recognition and allow you to attract the right customers into your business. While paid advertising is always an option, it is limited to your current budget. It often involves a lot of testing to make sure that your ads are getting viewed by the correct audience. You also have to factor in the average CPA (cost per acquisition) vs average customer value. It can take months to figure out the best paid advertising strategy. While some businesses have million dollar ad budgets and can afford to lose money on advertising, most local businesses cannot. We prefer to focus on long term results rather than paying for website clicks. The long term benefits of organic SEO results vs paid ads are substantial. Organic SEO search results last a lot longer than paying for a click to your site. When you are ranking for relevant search terms, you are no longer paying for each website click. The traffic is coming in for free. We do in depth research to find your target audience, and what search terms they are looking for. This allows us to create a customized SEO strategy that will allow your clients to find you organically online. More organic searches means more website hits and qualified customer calls to your business. Every business is different. This means that your clientele is also different that other businesses. A restaurant needs to show up for search terms revolving around their menu and services. As an example; a vegan restaurant probably doesn’t want to attract the same patrons as a steak house. Rebel Base SEO has had the pleasure of working with a wide variety of different businesses and entrepreneurs since 2014. These clients have included everything from Real Estate, Fashion, Business Coaches, Professionals, Local Small Businesses, Restaurants and much more. Our approach to each new client is to get a full understanding of your goals as well as your target audience. This allows us to work with you to build a customized organic SEO strategy to get your business the best results. Please check out our prerequisites and fill out our discovery form to see if we are a good fit for each other. Below are a number of video case study examples from current and former clients. These were put together to show what can be achieved with a customized SEO campaign. I tried my best to keep each video between 5 – 10 minutes. There were unique challenges with each example below, and if you watch the videos you can see what has been done in regards to getting them the desired results. Each of these client examples have benefited from our organic SEO services. Have You seen enough proof yet? Whether you run a brick and mortar business or an online business, organic SEO can help you! We have the experience and the know how to help you take control of your brand and attract new customers every day. Click the button below to get in touch and get started.  Contact Rebel Base SEO Today! The combination of good Search Engine Optimization and Video Marketing can help you dominate your brand image as well as your target market. The internet is constantly evolving and we urge our clients to stay on the cutting edge. 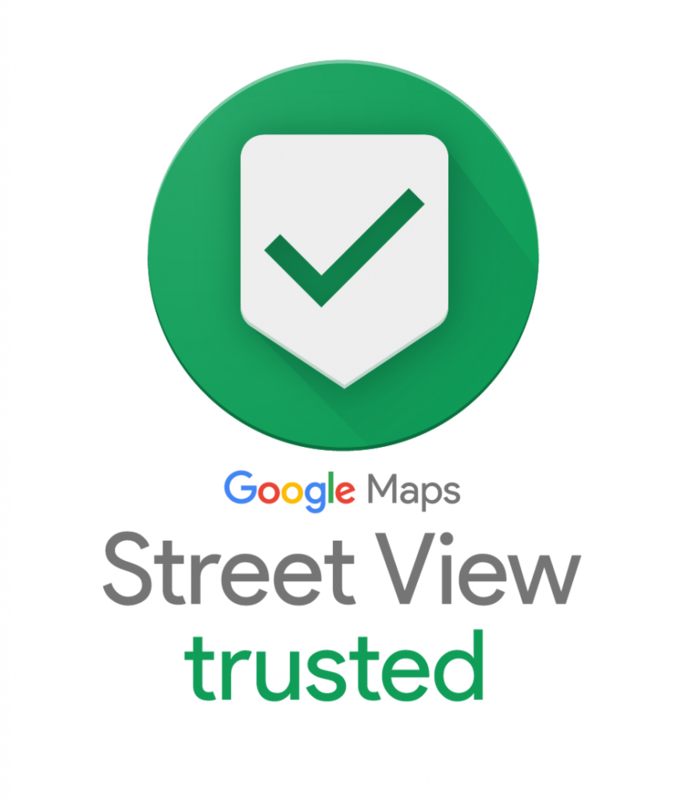 This means that when there is an update in Google, we adjust the work that we are doing to facilitate the best results. YouTube has recently made some major changes in their algorithms and how they choose to rank content. A few years ago, I could literally rank a video to page one in 10 minutes. Now a days it may take a little longer but the results and conversions are better. YouTube and Google are both focusing on relevance and authority in regards to new content. This means that the better your content helps you viewers, the higher it will rank up. So videos that do more than just “sell” your business will get more love by Google and YouTube. We often like to package our local organic SEO services together with our Video Marketing services This has been a proven strategy for many of our clients. We understand that not everyone is comfortable in front of a camera, and we have a few options that don’t require you to speak or even be seen on camera. Your business is a brand. if you are an entrepreneur, your name is your brand. Whether you are selling an online training course or run a traditional business, you need control over what people see when they search for you. Rebel Base SEO can help you own your brand name. Quite often your competition is targeting your customers using your name (Oh yes, this does happen). 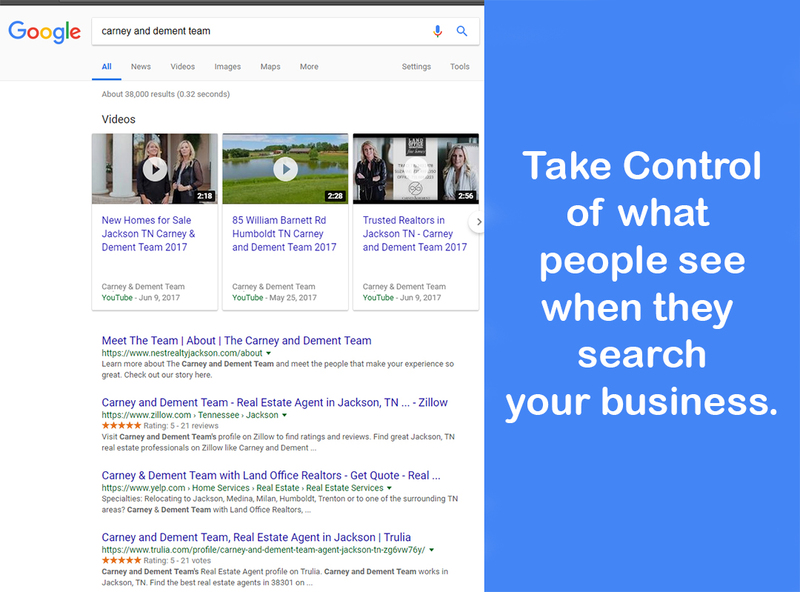 If you don’t have control over what people see when they search for your business, you are losing money. 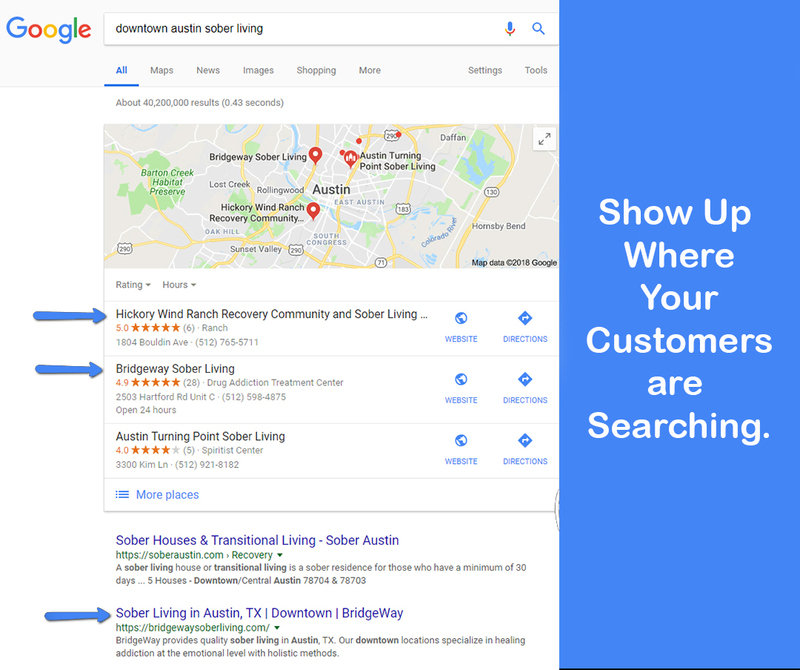 Showing up for relevant search terms (keywords) is a very important step in establishing your business as the “go to” spot for your service or specialty. We run a number of different rank tracking and keyword search programs that help us find what your customers are searching for. Quite often with new clients, there are dozens of search terms that they are missing out on. Once we know what your clients are searching for, we can put together an executable plan that is customized to help you grow your presence online. When does SEO NOT WORK? In the last 4 years we have had some interesting situations come up that have definitely become learning experiences. To be fully transparent, while we have had a number of successful campaigns with clients, sometimes we were not able to achieve the goals that we wanted to. More often than not it is caused by miscommunication and conflicting expectations. Every business owner out there wants their business to be successful. Quite often, that success comes with a price. While our SEO services are reasonably priced per client, we don’t do discount work or price match “SEO Experts” in Bangladesh or Malaysia. Please be prepared to commit to at least a 6 month contract. SEO is a long term strategy for success. There are other digital marketing options that can bring in some quick results while your organic SEO campaign is growing. We offer social media marketing as a service to our clients who need some quick lead generation. Learn more about it here. Here are the top reasons why an SEO campaign (and really any business or personal relationship) will fail. We understand that you run a business and are busy. If you only choose to reply to emails or calls when you feel like it, then odds are we will not have a successful campaign. During the first month or so of building out a successful SEO campaign, we will be in touch often and will need certain info. This helps us keep everything running smooth and on schedule. This way when we are in month 3 of a project, we are not dealing with issues that should have been taken care of in month 1. Lack of Clarity, Objectives or Goals. We like to have a full understanding of your business, as well as your customer base, so that we can put together a customized SEO plan that will get you results. The more details and specific instructions about what your goals are, the better service we can provide. That being said, if you know your business will be changing, or growing or expanding in any way… please let us know up front. This way we can work proactively together to make the adjustments as necessary. We have tons of experience in the digital marketing industry… and we do our best to avoid “shiny object syndrome.” Yes, Gary Vaynerchuk does great on SnapChat… but that doesn’t mean that your insurance business should start doing it. It’s really hard to sell insurance in a 30 second video that only lasts 24 hours. We do offer social media marketing services. Learn more about social media marketing. Ranking a website and being able to provide quality SEO is not luck. Having a steady marketing budget is essential to achieving your goals. We invoice up front. Meaning, we don’t work hourly. We also don’t do invoicing base on “results” or anything like that. We work on a monthly retainer that we hope will be paid at the beginning of the month, every month, for the duration of our contract. If the invoice is not paid… we don’t work. 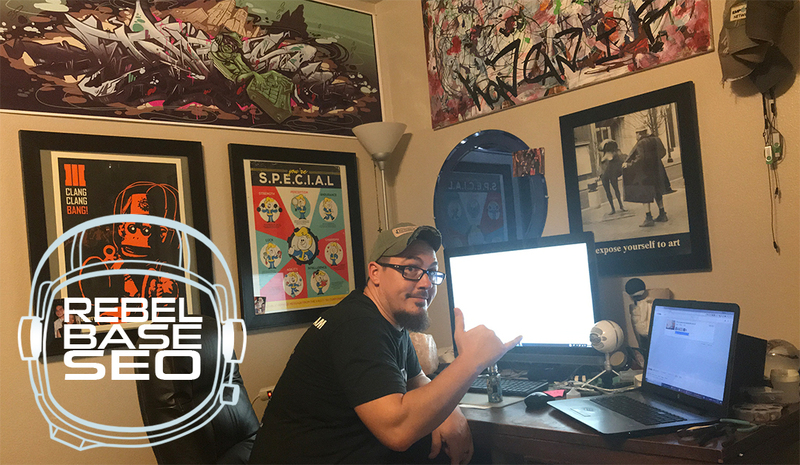 Even though Rebel Base SEO is run from a home office, there are a lot of moving pieces behind the scenes that come into play. Depending on what the project requires, we have been known to hire on extra team members to help. We also reserve the right to turn down clients that want discount work, or who simply have a history of not paying invoices on time. We do not work with marketing agencies who want to outsource their SEO to us for their clients without allowing us to communicate directly with the client. Third party communication just does not work for us. We prefer to communicate and build a relationship directly with our clients. We do SEO and digital marketing. We don’t want to deal with the fall out because your sales guy made unrealistic promises about something that he does not understand or even comprehend. Depending on the online competition of your business, it might take 3 – 6 months before you start seeing real results from an SEO campaign. Please do not call us in the first week asking why you are not on page 1. SEO takes time. 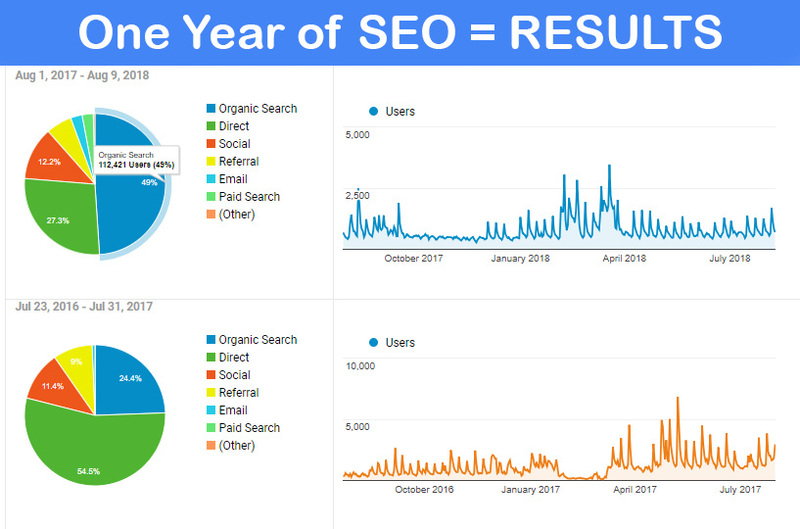 As you can see from the video marketing and SEO case study results above, this is not an overnight magical transformation. The results will come, if you allow them to. 2321 Hickory Ct Little Elm, TX, 7568, United States.